Can’t find the model you need in the Library? There are over 200,000 models in the CAD library so chances are If you want it, we have it! Enter a search term when looking for a specific model. Once you have entered your search terms select filters to specify by popularity, category, and software. If you aren't finding what you're looking for you can change or delete the filter tag by clicking the x on the tag. How can you bookmark a model for future visits? 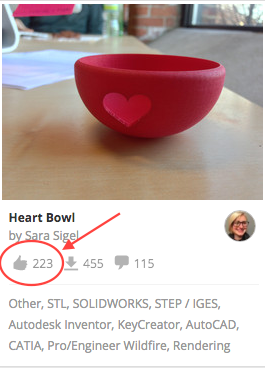 You can bookmark a model by clicking the ‘thumbs up’ icon on the library page or by clicking on the model and pressing the ‘Like’ button found below the model. 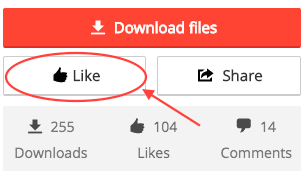 This will add it to your liked models, which you can find by selecting 'My likes' from the Community dropdown menu, and will give you fast access to this model in the future.